Featuring free WiFi throughout the property, The Beeches offers accommodation in Clacton-on-Sea, 41 km from Southend-on-Sea. Free private parking is a..
Just 1 mile from Clacton-on-Sea Rail Station, Beam Guest House is ideally located 2 minutes’ walk from the seaside. With free private parking and fr.. The Cabana is situated just a 2-minute walk from the best stretch of beach in Clacton and overlooks the outdoor bowling green and the glimmering sea b..
Hope House is a holiday home set in Clacton-on-Sea, 42 km from Southend-on-Sea. The unit is 30 km from Ipswich. 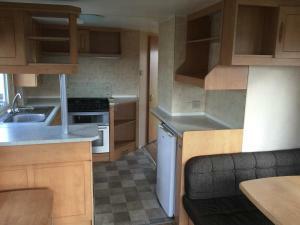 There is a dining area and a kitchen .. Located in Clacton-on-Sea, this holiday home features a barbecue. The unit is 43 km from Southend-on-Sea. Free WiFi is featured throughout the propert.. In Jaywick Sands, Seaside Cottage is a 2-minute walk from the beach and a 5-minute drive from Clacton-on-Sea resort centre. 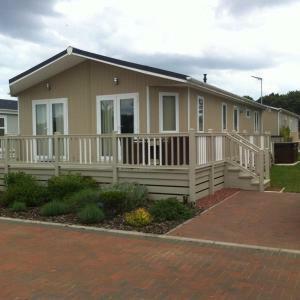 This holiday home for 4 ha..
Martello Caravan offers pet-friendly accommodation in Clacton-on-Sea. Southend-on-Sea is 37 km away. Free private parking is available on site. The a.. Located in Clacton-on-Sea, this holiday home features a garden with a seasonal outdoor pool and a barbecue. 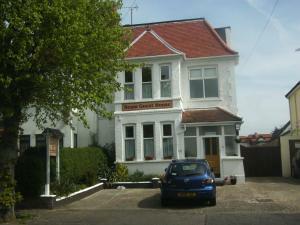 The property is 45 km from Southend-on-Sea.. 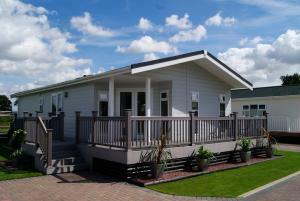 Located in Brightlingsea, this holiday home is situated 38 km from Southend-on-Sea. The unit is 29 km from Ipswich. The kitchen is equipped with an o..
Orchard Cottage is a holiday home situated in Brightlingsea, 38 km from Southend-on-Sea. The property is 29 km from Ipswich and features views of the ..
Meadowview Cottage is a holiday home with a garden, set in Brightlingsea. The property is 38 km from Southend-on-Sea and free private parking is offer.. 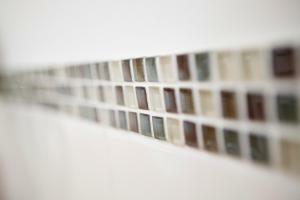 Featuring a garden, Willowtree Cottage is a holiday home set in Brightlingsea in the Essex Region. 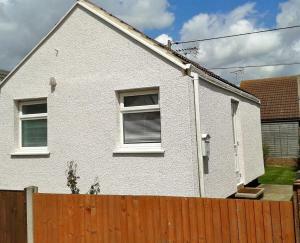 The property is 38 km from Southend-on-Sea and free.. 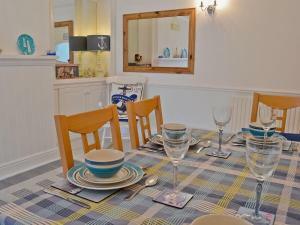 Located in Brightlingsea in the Essex Region, this holiday home is 38 km from Southend-on-Sea. 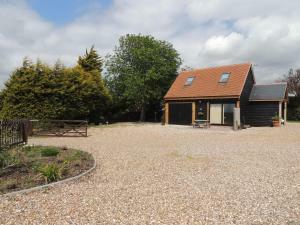 The property is 29 km from Ipswich and free private par..
Wild Acre Cart Lodge has a picturesque setting in St Osyth, less than 2 miles from the River Colne. This charming chalet opens onto a furnished terrac..
Offering a barbecue, Pathfinder Tuscany 7HC is set in Thorpe le Soken, 47 km from Southend-on-Sea. The accommodation boasts a hot tub. Ipswich is 23 k.. Situated in Thorpe le Soken in the Essex Region, 47 km from Southend-on-Sea, Country Homes Lakeland 1MVC features a barbecue and hot tub. 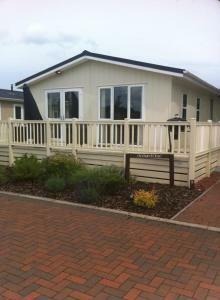 The accommod..
Offering a barbecue, Pathfinder View 5MVW is located in Thorpe le Soken. Southend-on-Sea is 47 km from the property. Free private parking is available..
Offering free WiFi and a barbecue, Wessex Colonial 8MVW is situated in Thorpe le Soken, 47 km from Southend-on-Sea. 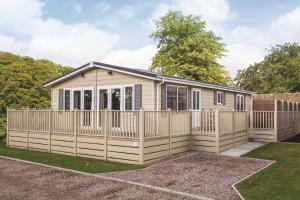 The accommodation features a hot t..
Pathfinder La Belle Maison 1MVW is situated in Thorpe le Soken, 47 km from Southend-on-Sea. The accommodation features a hot tub. Ipswich is 23 km awa..